Find immediate answers to your questions with these home insulation FAQs. A: The type of insulation you need depends on where it will be installed, what R-values are required, and your budget.The U.S. Department of Energy recommends different R-values for different zones. In Florida, a homeowner can get away with using R30 in their attic, whereas the same home in Connecticut would require higher levels of insulation or a higher R-value. A: Loose-fill fiberglass insulation is typically blown into unfinished attics, nonconforming spaces and hard-to-reach areas, as this effectively fills all the nooks and crannies of the framing bay. Loose-fill, also known as blown-in insulation, provides better performance than batts because it is much less likely to leave any gaps. A: Yes! Government agencies, utilities, and others offer a variety of tax credits and other incentives to support energy-saving upgrades. You may already be aware, but in Connecticut Energize CT offers home owners rebates. Federal tax credits may also be available. 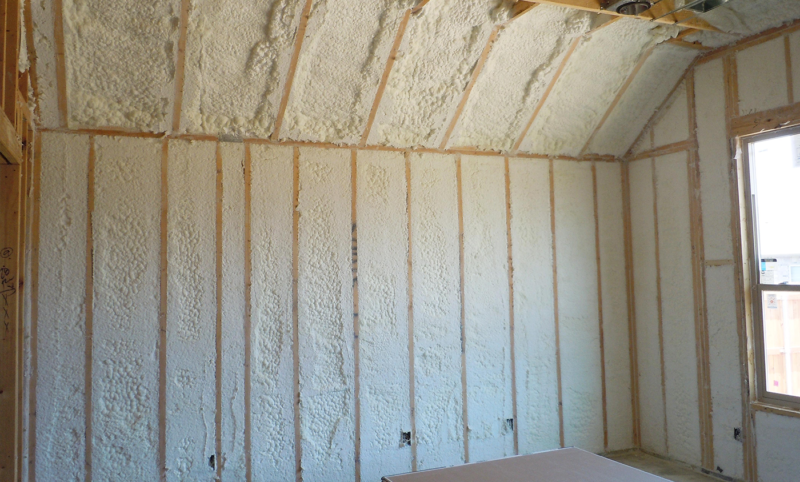 CHIF also provides home owner financing for insulation investments. A: Yes! Adding insulation to your attic can generate a return on investment should you ever decide to sell your home. This project may also reduce your heating and cooling costs by up to 30 percent and make you eligible for a federal tax credit. A: The best course of action is to contact Connecticut Retrofit. When you call, you will be greeted by a member of our friendly staff who will assist you with your energy efficiency project, and help you investigate and receive any applicable insulation rebates. spray foam insulation company ct, insulation company ct, spray foam insulation contractor ct, spray foam insulation contractor ct, ac ductless company ct, ductless ac company ct, heat pump company ct, heat pump contractor ct, heat pump installer ct. Call Connecticut Retrofit for a free home consultation now and start getting more comfortable in your home.